We all age and there’s not much you can do about that. Not everyone has to age badly however and experience the ill-effects of aging. Many factors contribute to the aging process and how quickly you go through it, which means there are a variety of things you can do to prevent going through the aging process prematurely. For the best tips on how to avoid premature aging, read on further. The sun can not only cause serious health concerns like cancer, but it can do serious damage on your skin. You need vitamin D to stay healthy, which is naturally given by the sun, but too-much sun causes premature aging, spots, wrinkles, and more. 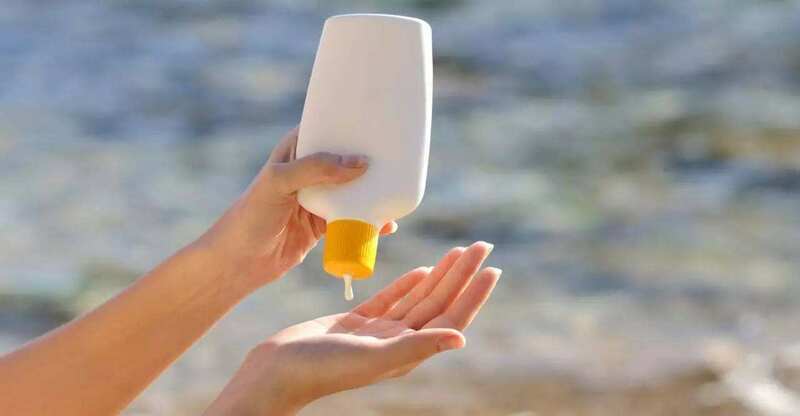 You should try to limit your exposure to the sun and always protect your skin against the sun with a strong SPF product. For a routine method on how to avoid premature aging, begin your day with a daily moisturizer with SPF. What you eat is one of the largest factors of your overall health, so if want to know how to avoid premature aging, eat a balanced diet. Without a balanced diet, your body may lack the nutrients it needs to perform all the functions it is responsible for. Your diet should be rich in fruits and vegetables, as well as healthy proteins and antioxidants to protect your skin from sagging, poor-tone, and blemishes. Vitamins C, E, A, and B are all wonderful sources of nutrients that are wonderful for the skin. Don’t forget the fat though, since healthy fat is responsible for the growth of brain cells and other organs. They all work together to prevent premature aging. 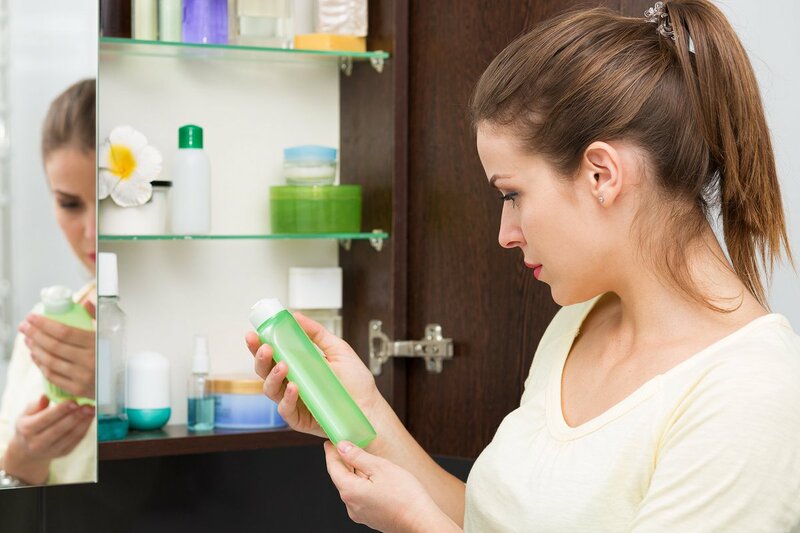 In addition to cleansing your skin properly, you could consider using products with ingredients that are designed to prevent the effects of aging. Retinol, for instance, is a mild ingredient that tightens pores, evens-out skin, and improves texture. Products with vitamin C have antioxidant properties that help in the production of collagen. Collagen is responsible for a wide array of factors in your skin’s health. For the prevention of the effects of aging, try to stick with moisturizing products that not only keep your skin hydrated, but are not too-severe for your skin. Water is one of the building-blocks of your health, and many people don’t maintain the proper hydration. Without the proper hydration, your skin can appear darker and become prone to problems. Hydrated skin is smoother, softer, and less-likely to sag. 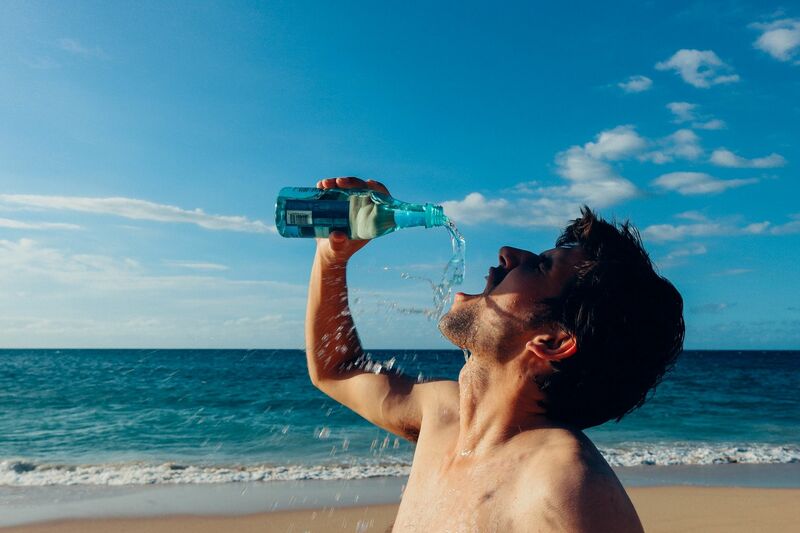 Water helps remove all the toxins from the skin and boost the circulation in your body. If you want to know how to avoid premature aging, keep drinking water. Over-time, the muscles in your skin and face begin to lose their strength. When you make certain facial expressions, those tiny muscles contract. And over-time, those contractions can cause permanent lines, wrinkles, and bags. Pay attention to facial expressions you tend to make more often than others, like squinting and frowning. To avoid squinting, try wearing sunglasses or updating the prescription of your eyeglasses. Smoking is detrimental to your health and the aging process. It increases wrinkling, dryness, spots, and more. 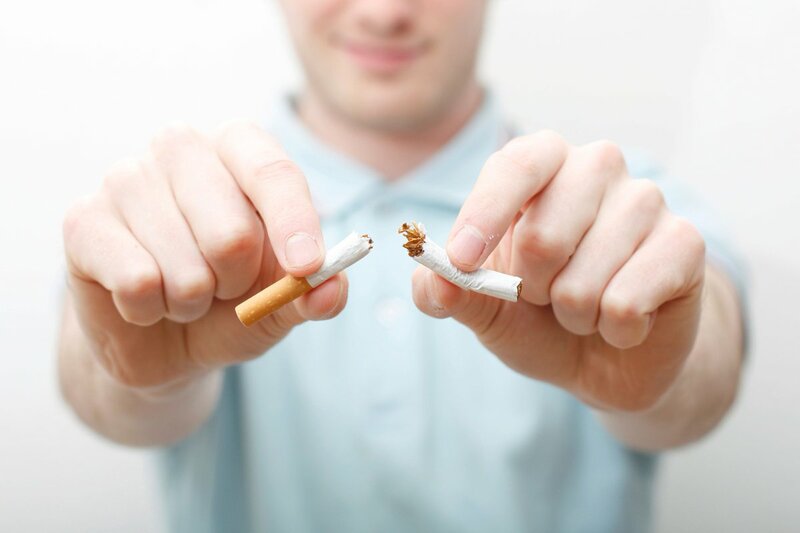 If you are a smoker, you should consider quitting the habit. And while drinking may seem like a fun activity, it could be more harmful to the aging process than you know. Alcohol can permanently damage your skin’s blood vessels over-time, which can appear broken at the surface and also cause your skin to appear flushed. Adult women should consume no more than 1 alcoholic drink each day and adult men should consume no more than 2. One of the best habits you can have to avoid premature aging is the proper cleansing routine. Dirt and toxins from your surrounding environment can have serious effects on your skin, and you need to clear your skin of them regularly. Having clean skin will help you avoid premature wrinkles, acne, and more. You should wash and cleanse your face in the morning and at-night before you go to bed. Choose products that contain high-quality ingredients and always wash your face in luke-warm (never hot) water. Pat dry to avoid irritation. 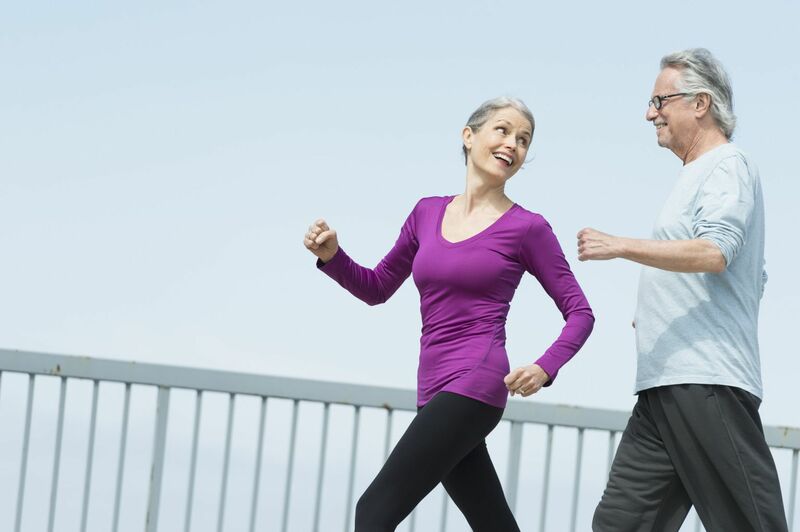 Exercising is one of the healthiest methods if you’re wanting to know how to avoid premature aging. Regular exercise helps promote healthy functions within the body, like blood circulation and muscle-tone. You don’t have to become a “fitness buff,” but you should try to exercise at least once a day, for 30 minutes. Try walking, jogging, or lifting weights. In addition, you could try fitness classes that keep your body moving and also reduce stress-related effects of aging, like yoga or Pilates. Sleep is extremely important. Getting the right amount of sleep is good for your physical and mental well-being, and especially-good when you want to know how to avoid premature aging. The average adult should be getting between 7-8 hours of restful sleep each night. Your body and skin repair itself during this time and the better the sleep, the more able your skin is to repair itself. For an even better-night’s sleep, go to bed no later than 11 pm. When wondering how to avoid premature aging, you should try to focus mainly on your lifestyle choices. By making the right decisions and taking the right actions early-on in life, you could avoid experiencing wrinkles, fine lines, bags, sags, and more before your time. Follow the tips and tricks you’ve seen here and let us know: what do you do are part of your routine?